Showing results by narrator "Barry Lank"
This authoritative volume on human resource management is highly recommended reading for the small business owners and HR professionals. 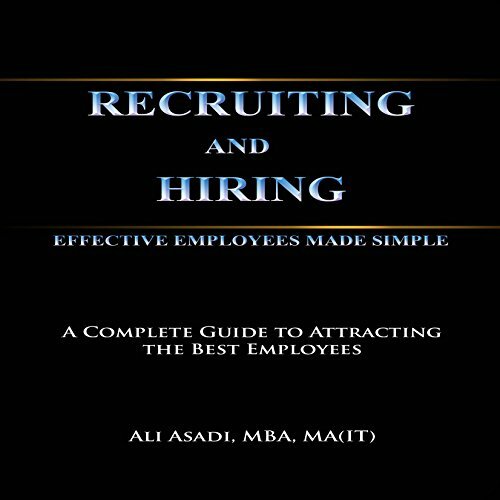 Written by an acknowledged expert in all areas of business management, Recruiting and Hiring Effective Employees Made Simple is a well-organized guide to understanding this vitally important area of your business. Are you tired of not getting your message across? Are you not being heard by the people in your life? Does your boss ignore you and your spouse disregard what you think? 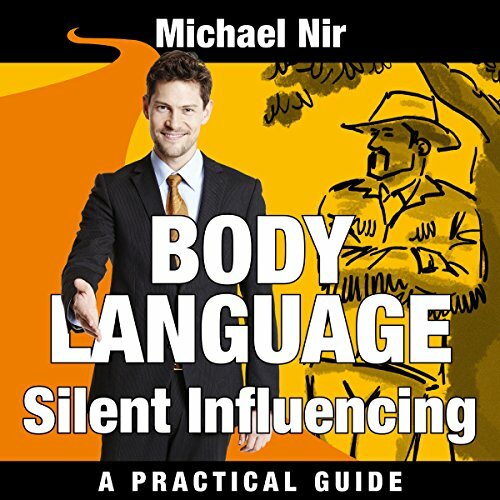 Then this practical audiobook is the guide for you. It will enable you to change how you interact with others and teach you to positively influence and lead everyone around you in a non-manipulative way. The Golden Rules of Practical Marketing is an indispensable book for business owners and marketing managers. 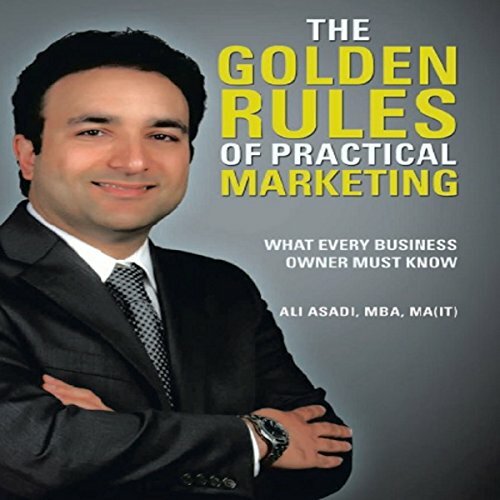 Ali Asadi is a well-known expert in his field and analyzes the many varied aspects of marketing and provides valuable tips on making your business a success. He presents an in-depth examination of marketing analysis and emphasizes the importance of setting goals and implementing strategy. 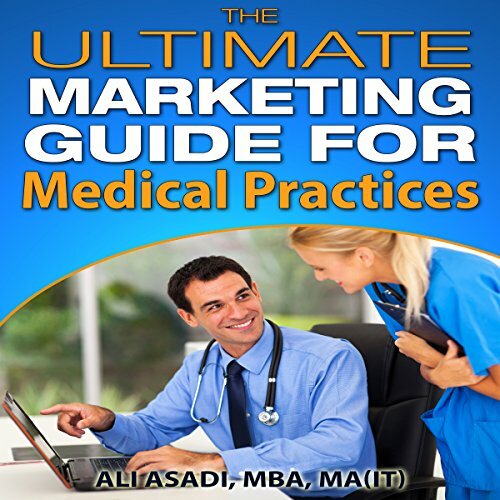 The Ultimate Marketing Guide for Medical Practices is an indispensable audiobook for medical professionals to market their businesses. Ali Asadi presents an in-depth examination of marketing analysis and emphasizes the importance of setting goals and implementing strategy. Also covered are such important subjects as social media, web design, SEO, email marketing, and many more. 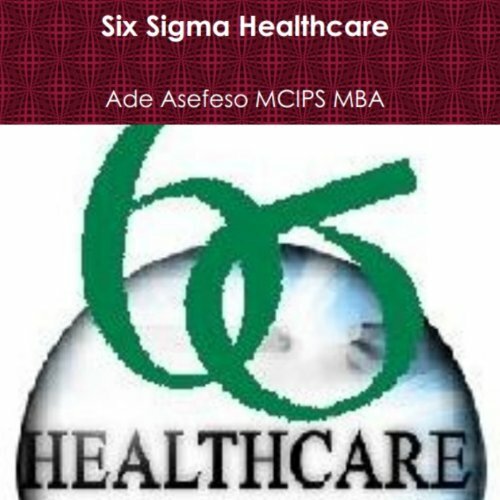 This authoritative volume on human resource management is highly recommended listening for the small business owners and HR professionals. 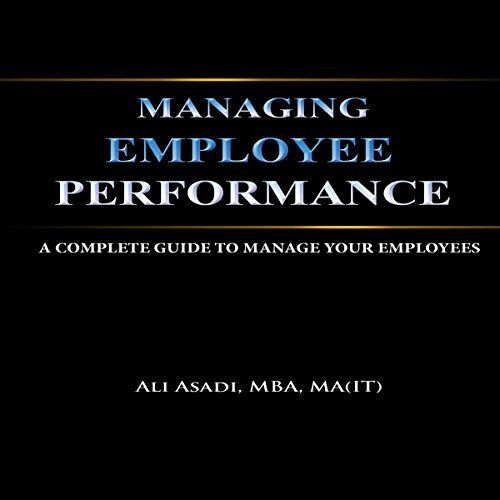 Written by an acknowledged expert in all areas of business management, Managing Employee Performance is a well-organized guide to understanding this vitally important area of your business. This comprehensive and powerful book, with a new introduction as well as an updated bibliography and resource section, is based on scores of original interviews which took the author throughout the U.S. and Europe for research including meeting with the head of Scotland Yard. 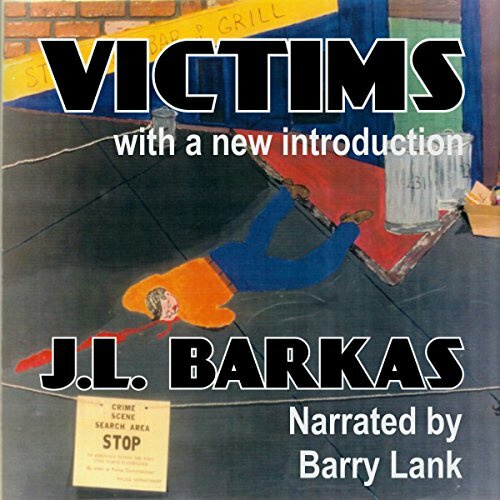 Victims is a searching book at who are the crime victims, how does the criminal justice system and society treat them, and what needs to be done. 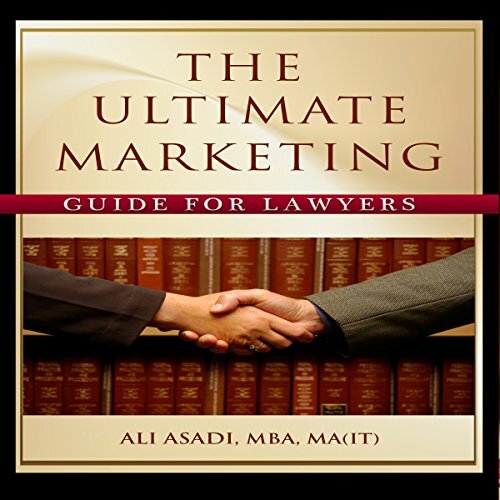 The Ultimate Marketing Guide for Lawyers is an indispensable book for lawyers to market their businesses. Ali Asadi presents an in-depth examination of marketing analysis and emphasizes the importance of setting goals and implementing strategy. Also covering such important subjects as social media, web design, SEO, and email marketing. 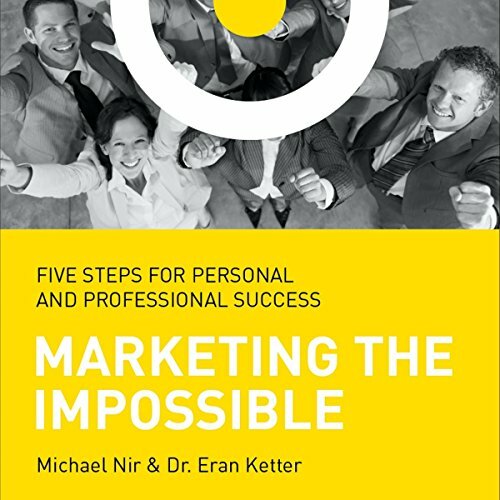 Want to know how to market the impossible twice effectively? Stephen Covey (seven habits of highly effective people) communicates with a simple, but effective model to change how people operate. I have revealed this powerful secret of the process and where the model fits. more of a summary then new insights.